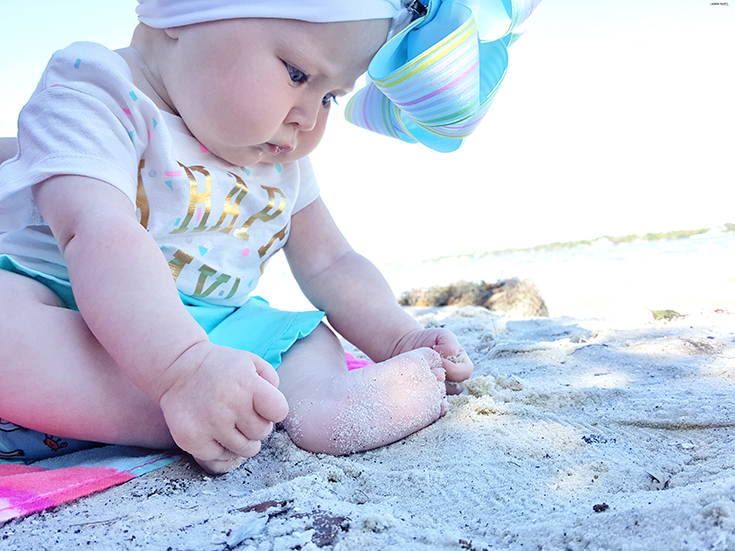 Baby's First Vacation: Keep Little Ones Stylish & Comfy with Carter's! 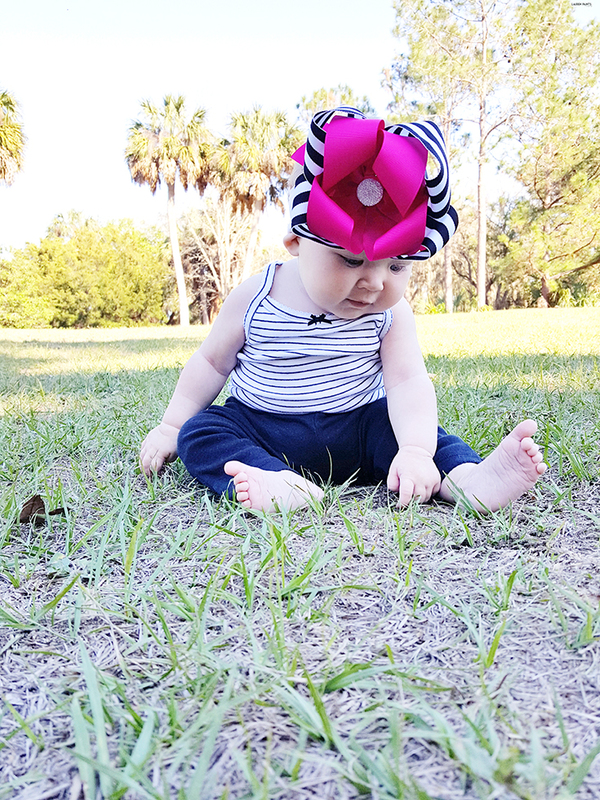 Everyday with Miss Delainey is an adventure, the little chickadee keeps us on our toes already and makes everyday full of wonder... but we're actually planning our first real adventure with our sweet girl soon. 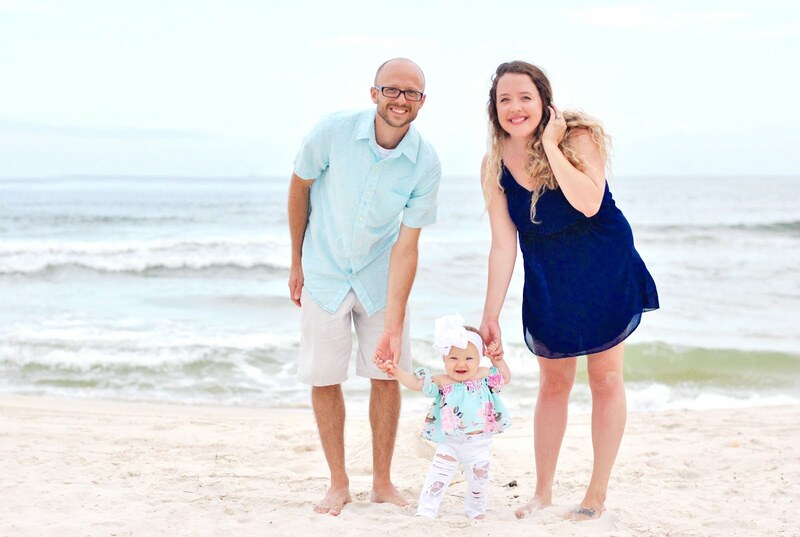 We are brave souls and we are planning on taking our car-seat-loathing baby on a road trip to Gulf Shores to spend time with family this summer. While that means we are going to have to somehow convince her that her car seat isn't so bad, that also means I'm learning to pack for 2, for the first time. 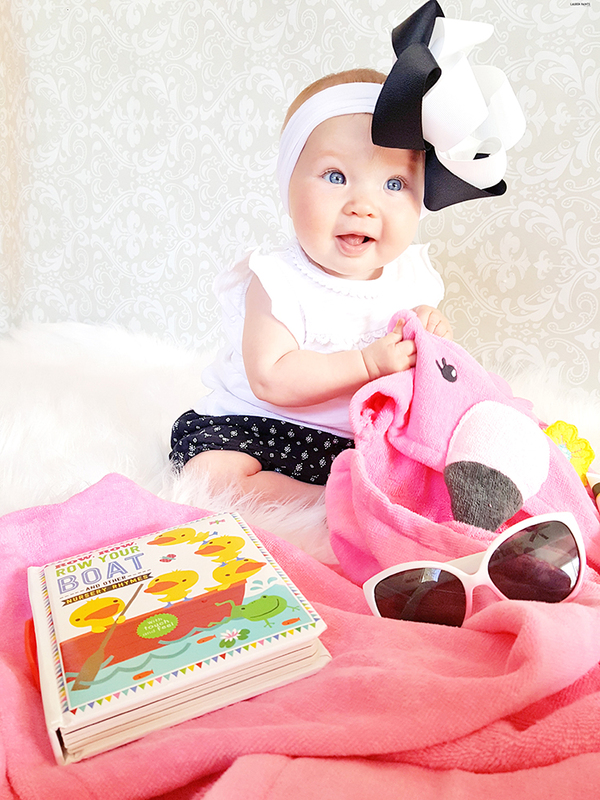 If you know me, you know I'm a chronic over-packer for any trip and you also know I love fashion, especially baby fashion... so it probably doesn't surprise you that Delainey's suitcase is fairly large and stuffed to the brim with seriously cute items from Carter's! 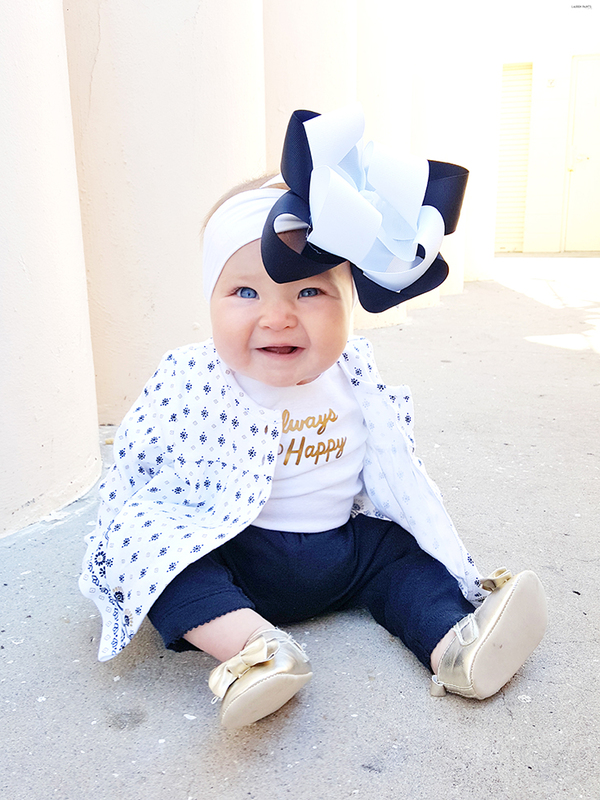 Baby Clothes may very well be an addiction for me, I mean the thrill of finding something super adorable for my sweet girl... what could be better? 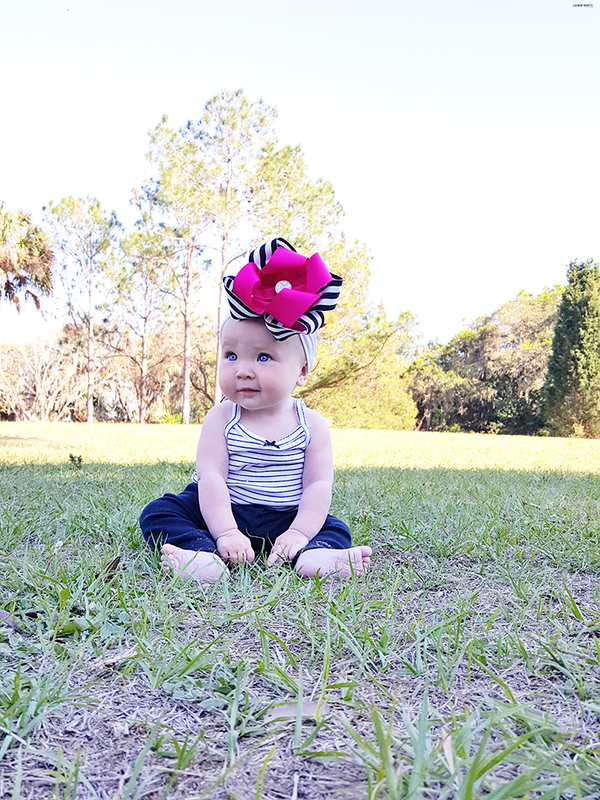 Luckily, Carter's makes it easy to find cute clothes for a great deal and their new line is so stylish, I was nearly beside myself when choosing what to bring along with us on our trip! The first few items I decided to pack for D were the graphic tees we scored as a Doorbuster from Carter's, because I mean what could be more perfect for playtime with her cousins and more fitting for our vacation than graphic tees? Uhhh, nothing! 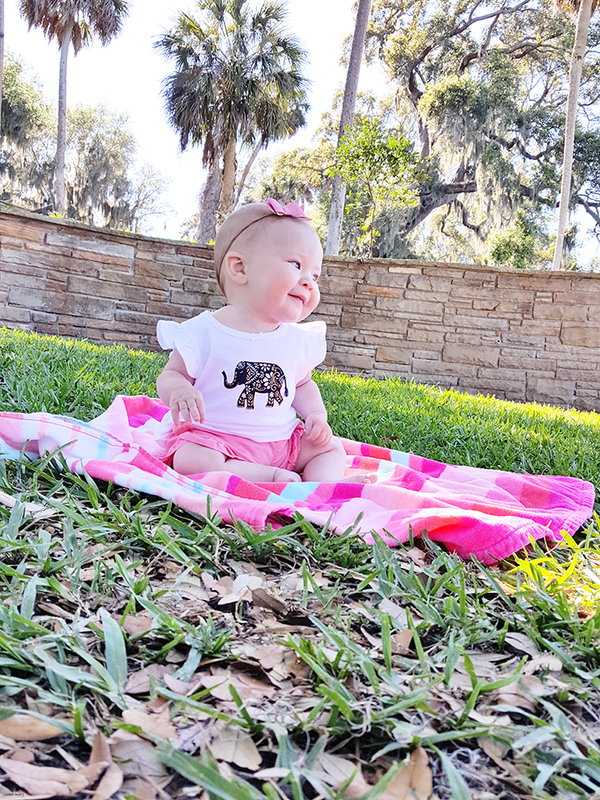 With a little poodle friend to make our poodle loving family smile, a happy day shirt because every day is a happy day with this girl, and a yoga shirt because this family loves yoga, these cute tee's are bound to be a hit among our family! 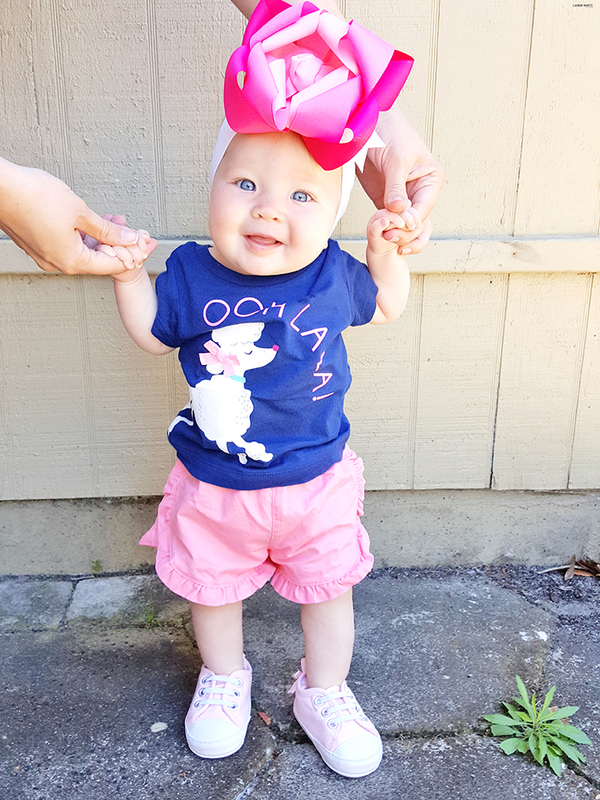 To go with our graphic tees, we just had to have the Ruffle Twill shorts, in two different colors so we could mix and match and have fun with her wardrobe! 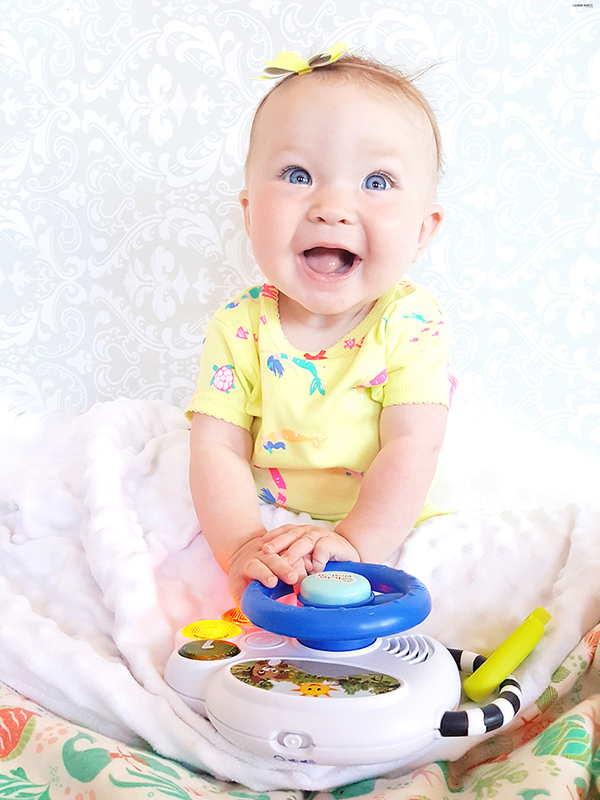 The pink and mint were the two that work best for us, but with the variety of colors, we may add a few more to her stash of Carter's cuteness for the trip! 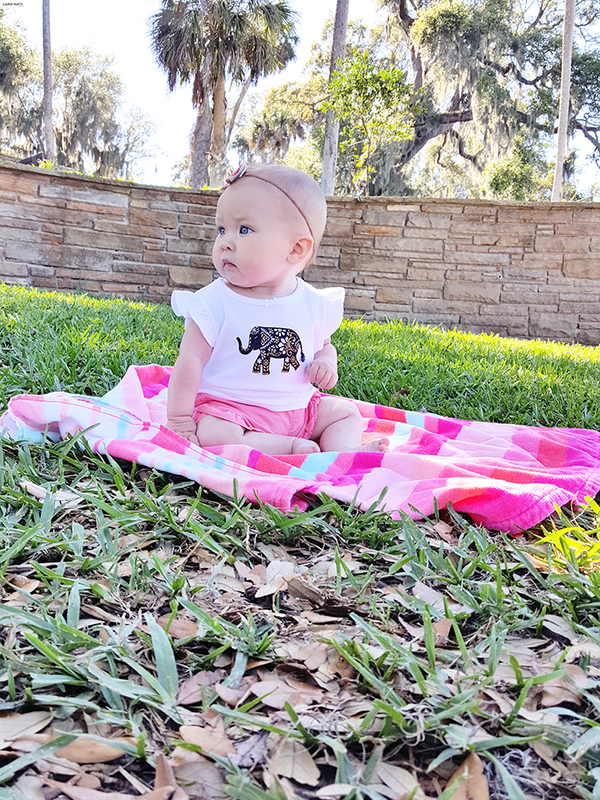 The Little Traveler Sets were a must have, because hello cuteness... and how perfect is the name of these sets for our vacationing tiny tot? The two sets match perfectly so I got a little crazy and mixed and matched. One day we are going to wear the stripes and the black pants another day we are going to rock the elephant tank with a pair of the ruffle shorts and maybe another day we'll wear a cardigan if it's feeling breezy, the options are almost endless. That's one of the things I love the most about Carter's - the versatility and how each item can be worn so many different ways! 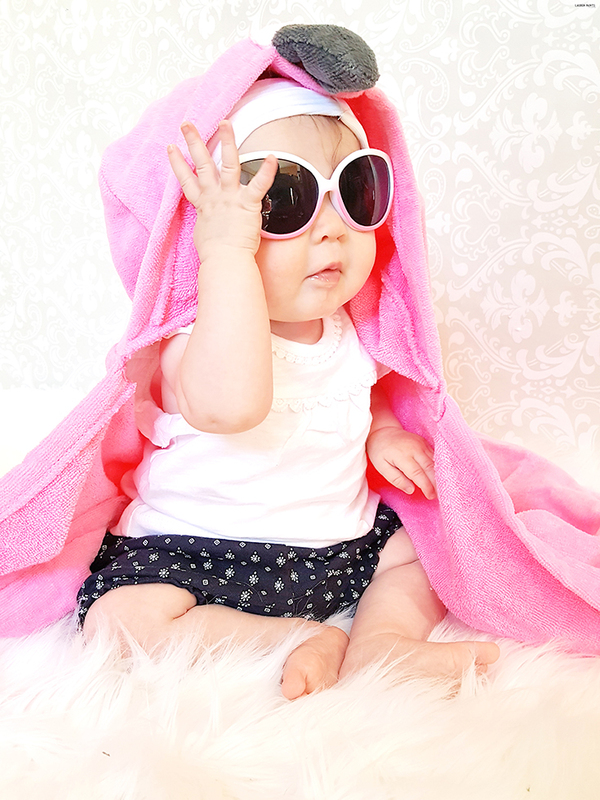 On the same note as the little traveler set, I thought our little traveler needed a beach towel of her own and we all know sunglasses are a necessity for a diva on the beach! 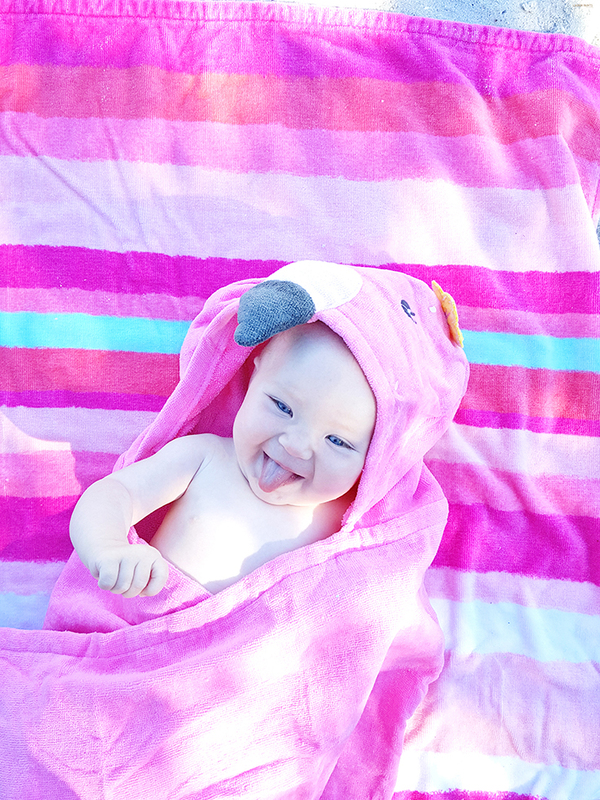 The flamingo towel pairs perfectly with all of her cute Carter's swimsuits... and luckily, I've been stashing up on those beauties since before she was born! 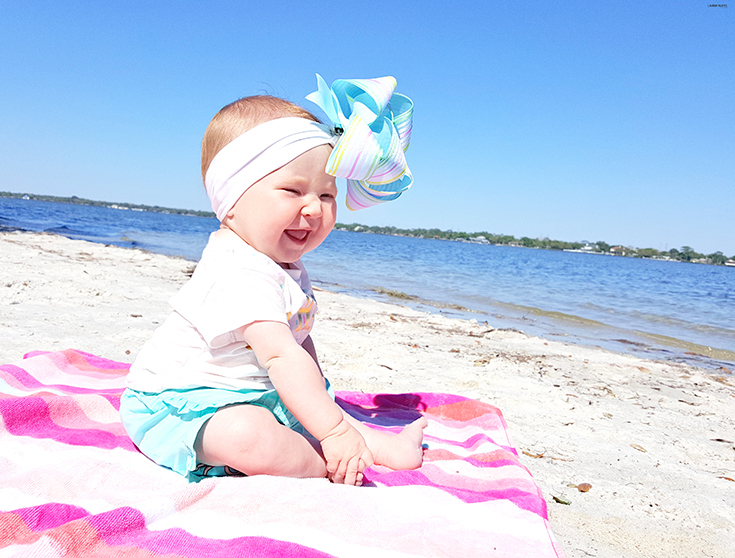 A day on the beach just wouldn't be complete with out Carter's cuteness involved, am I right? After a day on the beach, it's always nice to get cleaned up and go out on the town, so that's exactly what we'll be doing one night while on our family vacation this summer. Obviously, for a nice dinner, D needs to be dressed for the occasion. While I want her to be looking snazzy, I'm certain after a day at the beach she'll want to be comfy as well, so I found a compromise in the Ruffle Sleeve tank for some comfortable "fancy" clothes for the little diva. Paired with the bubble shorts from the traveler set and a big ol' bow, she'll be all set for the evening and looking stylish while still cozy! After a long day on the beach and a night out on the town, there's nothing better than putting on some cozy PJs... especially if they have mermaids on them, am I right? I think Delainey agrees! 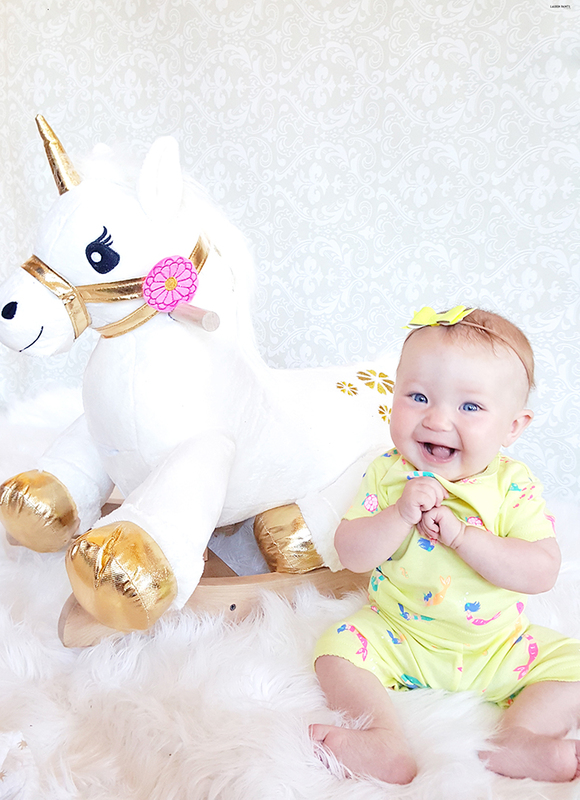 We can't wait for PJ party fun with her cousins, but for now hanging with a unicorn in her mermaid pjs will just have to do! While we all are pretty excited about the vacation, I guess I should address the fact that we practically live on vacation here in Florida... and that's why we love Carter's so much, they make items precious enough to bring on our family vacation with us, but comfortable and casual enough that we wear them around town and for play everyday too. 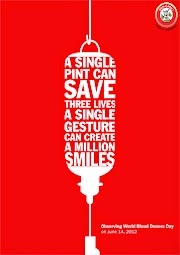 So tell me, what do you and your little's have coming up this summer? Are you planning a little spring adventure right now? Maybe you're contemplating a trip to the coast or a little staycation in your own town! 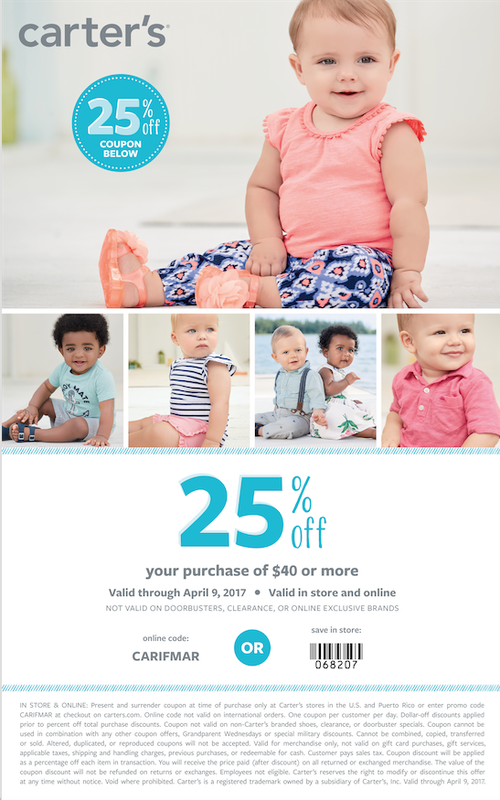 No matter where you vacation, be sure to stock up on essentials to keep your kiddo comfy from Carter's and don't forget to use this coupon to get score some even better deals on the adorableness! Love Delainey's bows? 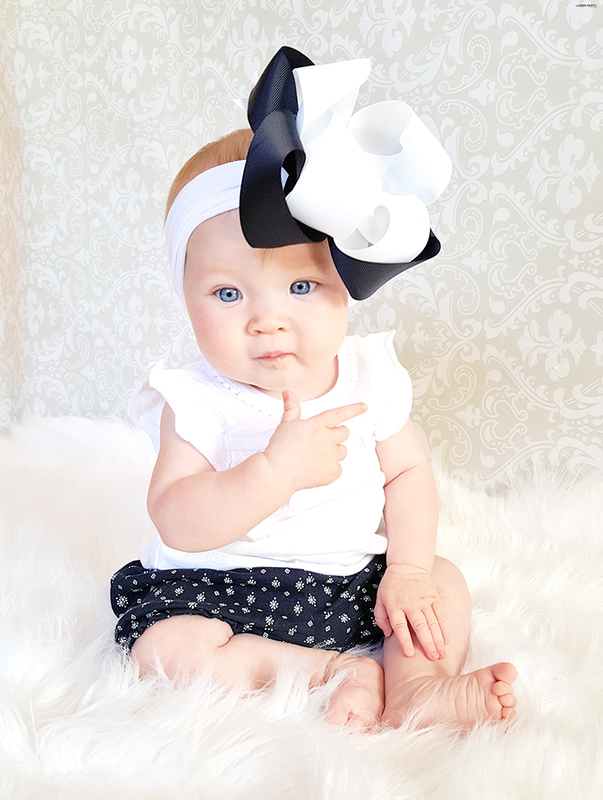 They're from Darling Diva Boutique Bows and 21 Blessings!